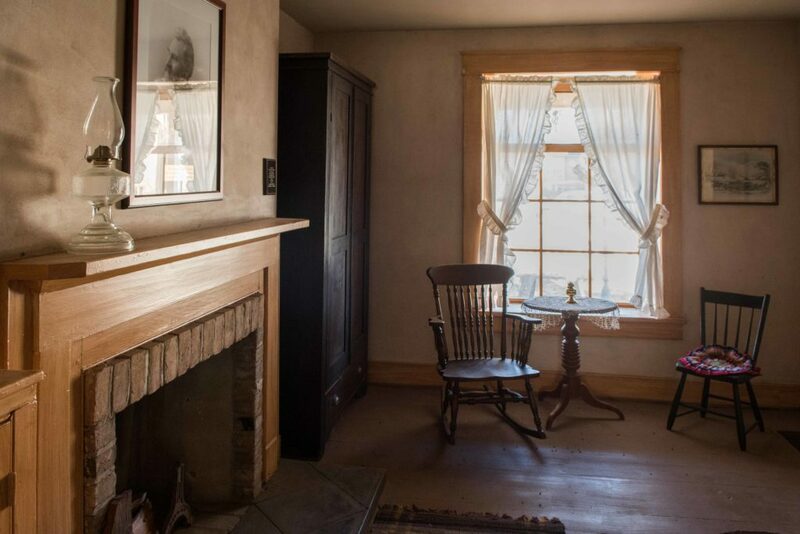 FEATURE — As one of the early settlers of Parowan, which came to be known as the “Mother Town of the Southwest,” the young Jesse Nathaniel Smith would grow to play a large part in the establishment of Southern Utah. 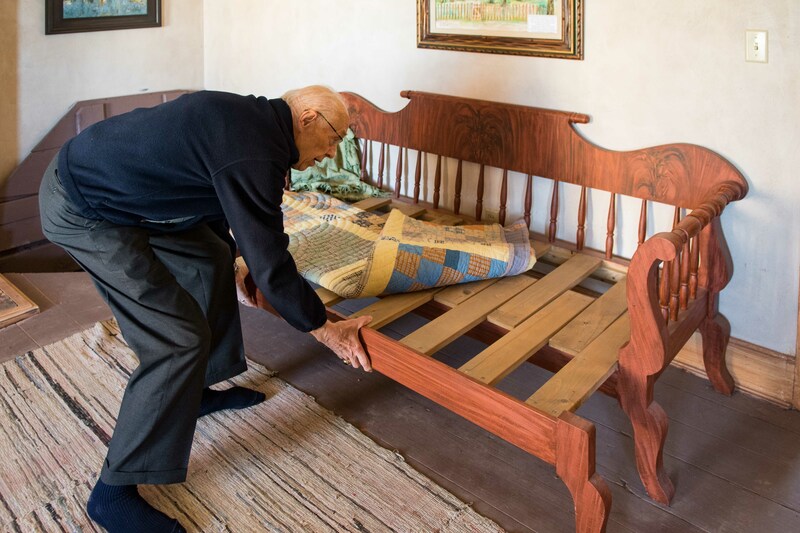 Three generations later, his little pioneer home was saved from wrack and ruin thanks to his great-grandson Menlo F. Smith. Menlo Smith, a successful St. Louis businessman, grew a family candy business, developed St. George real estate and became a philanthropist in the Philippines. 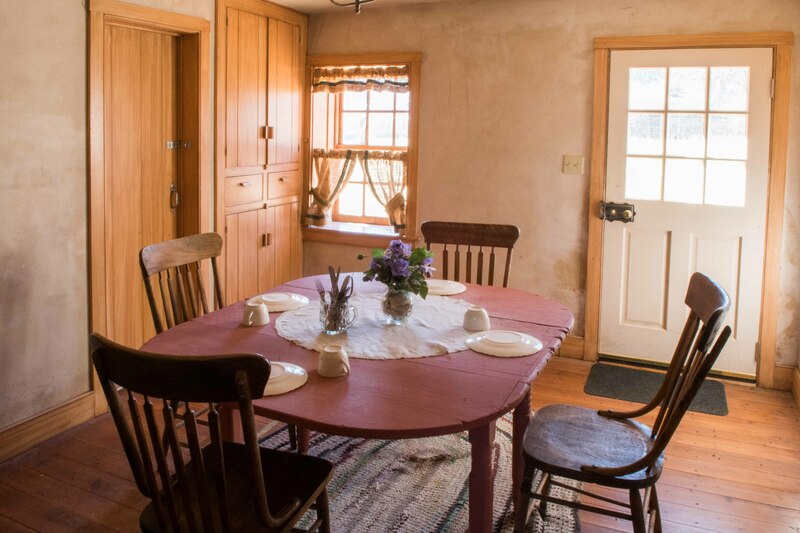 And among other ventures, he organized the Jesse N. Smith Heritage Foundation to restore his great-grandfather’s pioneer home. To learn more about Menlo F. Smith, click here. Two years later, Parley P. Pratt, an explorer and Mormon apostle, was sent south by Brigham Young, then-president of The Church of Jesus Christ of Latter-day Saints, to scout the Mexican Territory and find places to relocate the masses of people coming across the plains. 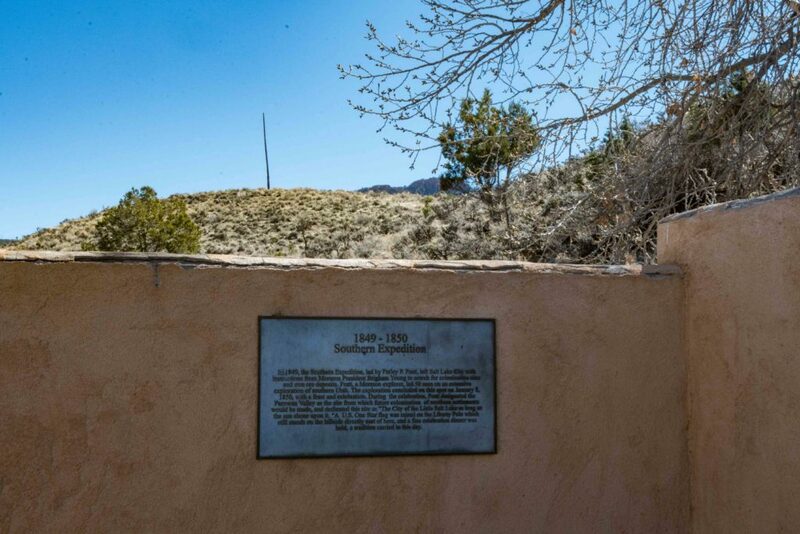 Pratt and his explorers camped at a place he named “The Little Salt Lake,” now known as “Parowan,” a Paiute word meaning “vile water.” Pratt erected a flagpole that still stands today. The scouting party returned and reported news to Young that they located spring water, game and plenty of room to grow the crops necessary to sustain a settlement. In 1850, Young called George A. Smith to lead some families to settle Parowan. Young’s adopted son, John D. Lee, was appointed clerk and recorder. Lee did not want to leave Salt Lake City and even offered to pay $2,000 for someone else to take his place, but Young and Smith told Lee he was urgently needed. Lee decided he couldn’t refuse after looking over the list of revered and courageous men who would be in the company, including John Steele, William H. Dame, Zachery Decker, Charles W. Dalton. According to Lee’s records, the wagon train comprised 101 wagons drawn by 368 oxen, 12 mules, 100 horses, 44 saddles, 146 milk cows, 20 head of beef cattle, 119 men over 14 years of age, 30 women and 18 children. For protection against Indians, the party dragged along the “Old Sow” cannon that had come across the plains. 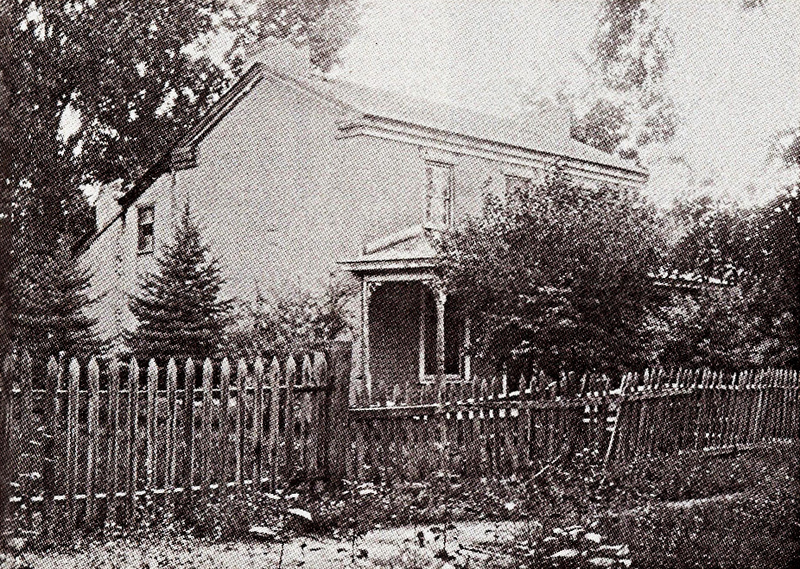 The company arrived Jan. 17, 1851, and took shelter from the bitter wind at the spring where Pratt had raised the liberty pole. 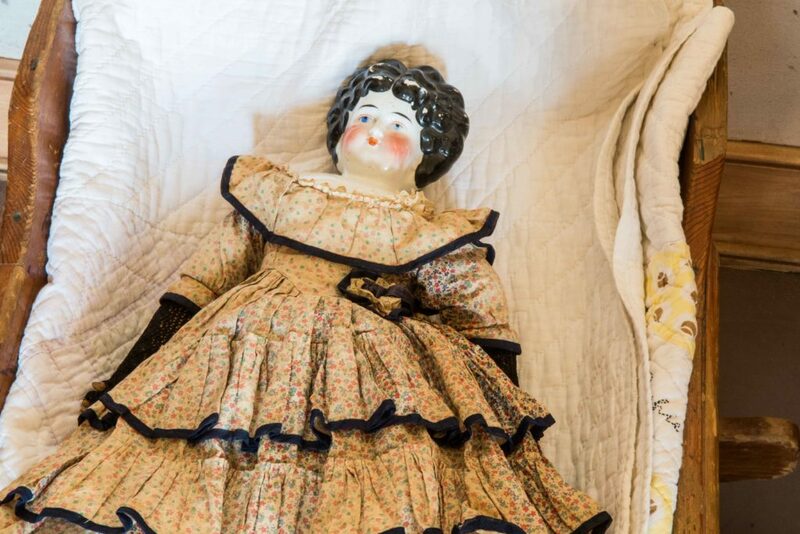 “Jesse Nathaniel Smith, then age 16, also among the first settlers, met Emma Seraphina West, and she became his first wife,” Menlo Smith said. Few men could claim a busier life than Jesse Smith. He was considered well-educated; his mother, a school teacher, saw to that. Early in his life he was drawn to politics. His political career began at age 17. Though his first run was contested, he was ultimately approved as a state legislator because he was married and of a mature stature, Menlo Smith said. 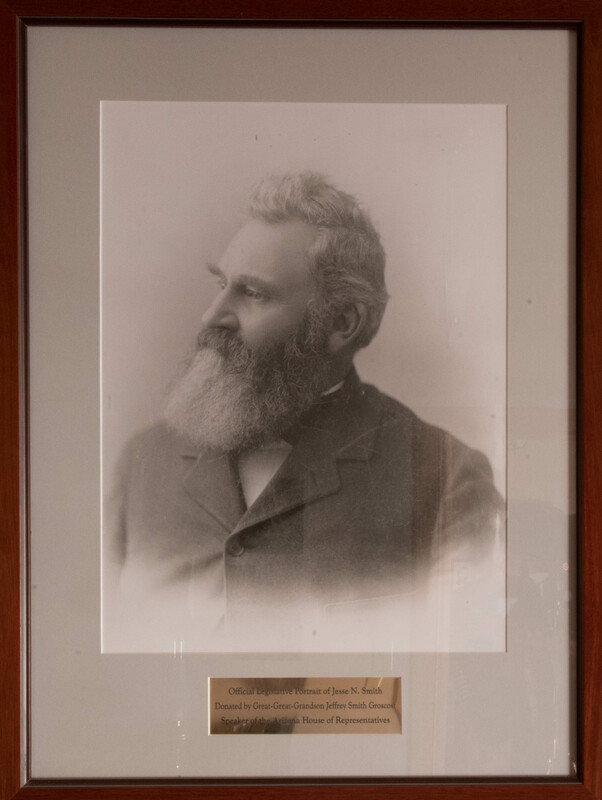 Jesse Smith not only served in the Utah and Arizona state legislatures, but he also served as mayor of Parowan in 1859 following William H. Dame, and the two served together as Parowan Stake Presidency of LDS church. Jesse Smith also served as Iron County clerk, surveyor and district attorney; a colonel in the militia; and church mission president in Scandinavia – twice. As emigration leader he promoted steamships over sailing vessels, thereby saving many lives that might be lost by being exposed longer on the dangerous seas. 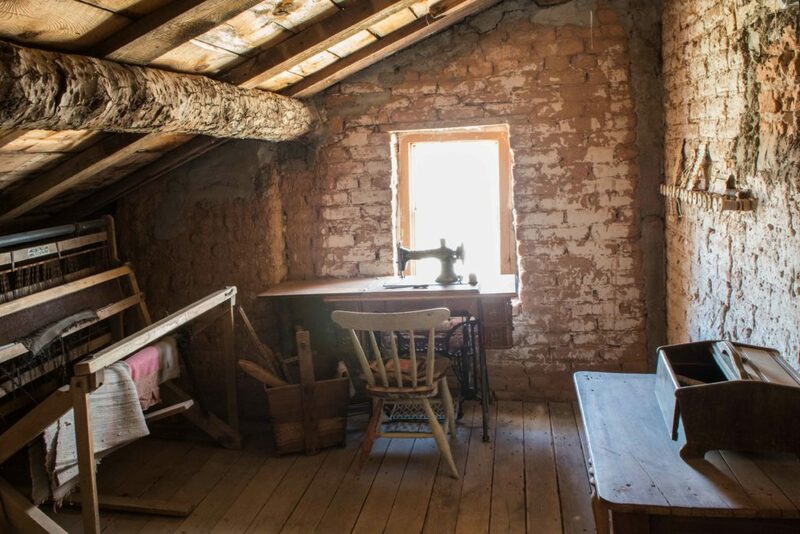 Smith designed and began building his Parowan home in 1856 out of native red adobe brick in the middle of town square across from what is known today as the Old Rock Church, as pioneers characteristically platted the settlements with straight streets around a church. 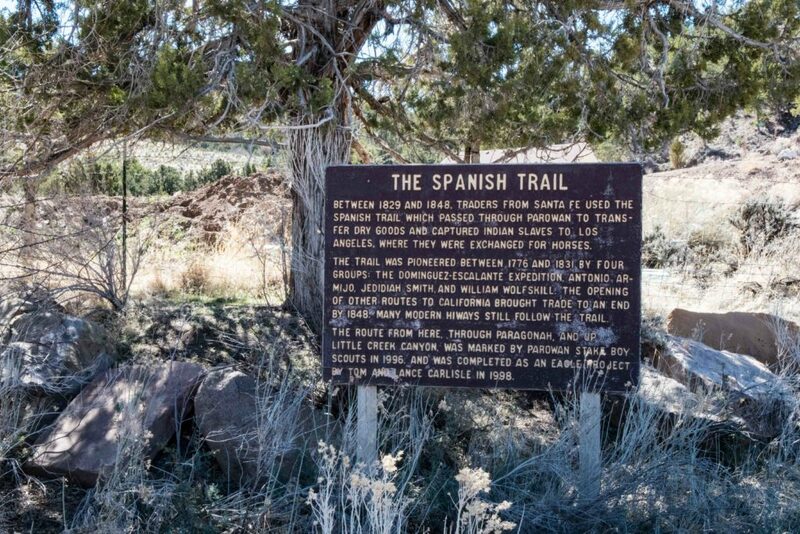 The settlers were just getting comfortable when Jens Neilson was called to lead a group of families to Panguitch in 1863, following the 40-mile route (now called the Patchwork Parkway, state Route 143) over the Spanish Trail to resettle the rugged Bear Valley. 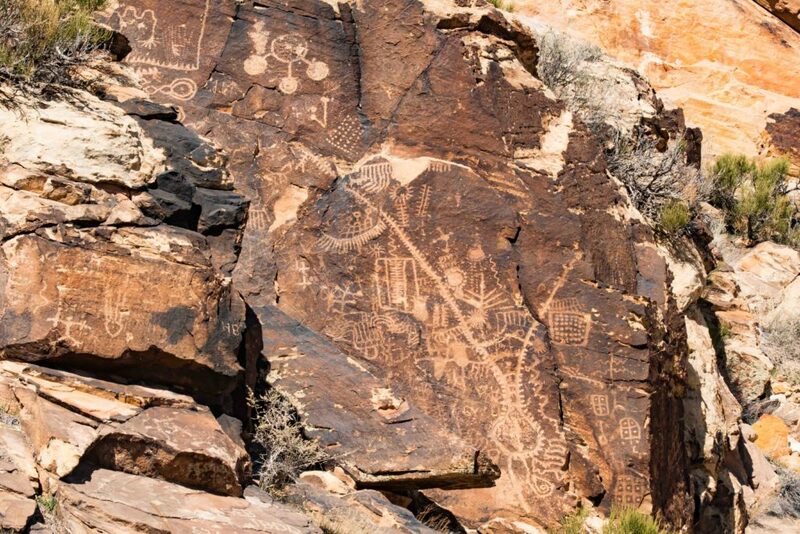 Parowan became known as the “Mother Town of the Southwest” because of launching similar colonizing expeditions. Settlers soon moved south to establish Johnson Fort, today’s Enoch; Coal Creek, today’s Cedar City; Pioche, Nevada; and other towns in Arizona. In 1878, Jesse Smith left Parowan with Erastus Snow to go to eastern Arizona. His surveying skills were needed to plat the area. 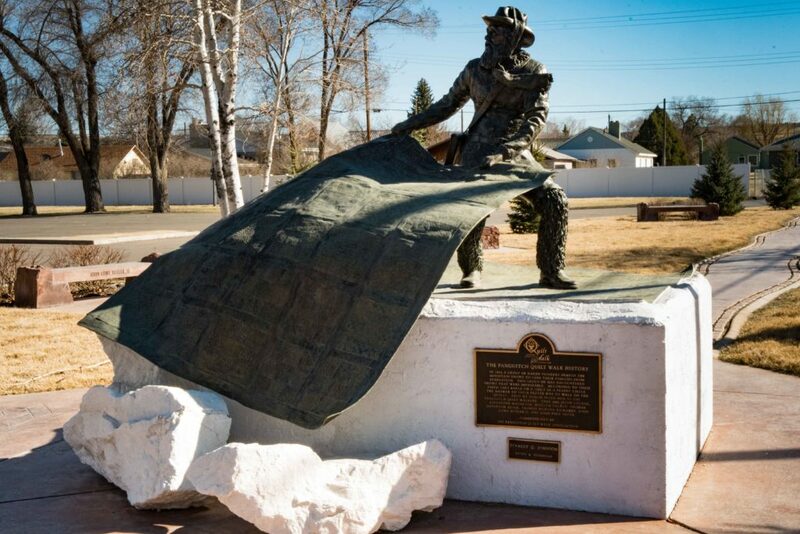 A few years later he moved his family 400 miles away to a little settlement named for both Erastus Snow and Joshua Flake: Snowflake, Arizona. However, his humble home remained in Parowan. “The first thing the (Jesse N. Smith Heritage Foundation) did to get this home in shape was to hire a restoration architect Lynn Elliott, from Cedar City,” Menlo Smith said. Over three centuries the process of making adobe bricks is still the same. Early on, sun-dried clay and straw, not fired in a kiln as clay bricks, were the building material of choice. A mud plaster was smoothed by hand over the bricks. It was a laborious process, using deerskins, sheepskins or slightly rounded stones to spread and polish the surface. Jesse Smith used pink and ochre pigments to mix into the final layer on his home, Menlo Smith said. These days, most of the outside walls have a modern masonry coating applied for protection. However, the front wall under the awning and an interior wall show the original coral adobe brick. In addition to Jesse Smith’s other accomplishments, he also organized mercantile cooperatives in both Utah and Arizona. In Parowan, the co-op was known as the P.U.M.M.I. – Parowan United Mercantile and Manufacturing Institute. 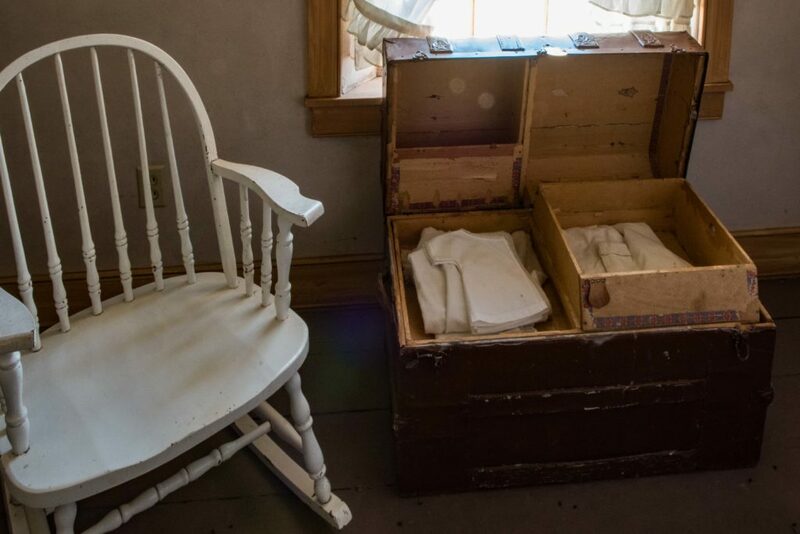 Coffins, barrels and furniture pieces were crafted from pine timber through the 19th century. The Jesse N. Smith Foundation committee agreed that the home should contain a Mormon sofa, such as the P.U.M.M.I. would have crafted. Peel had the sofa finished just in time for the dedication and celebration, Smith said. The offspring of Jesse N. Smith number in excess of 50,000 today, and the prolific progeny not only haven’t forgotten who they are but also strive to preserve and maintain their heritage through the Jesse N. Smith Heritage Foundation. 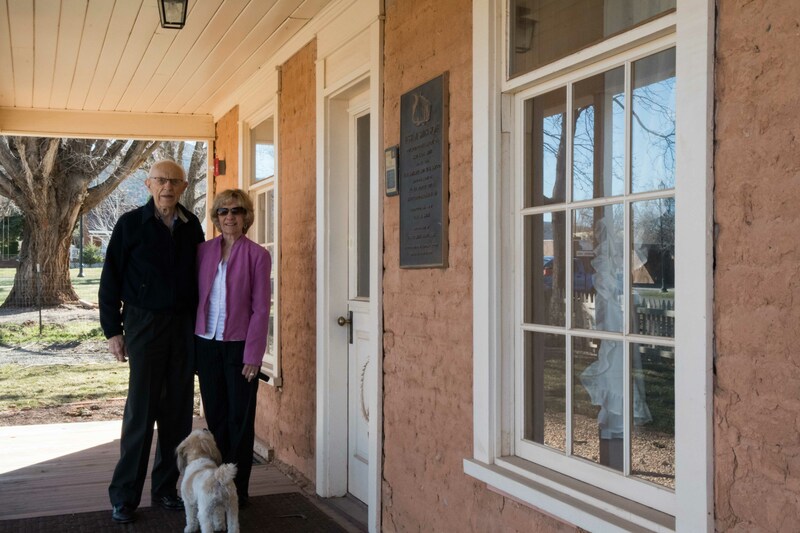 The Jesse N. Smith Home Museum is on the Utah Register of Historic Homes and also lays claim to being the oldest adobe structure in the state. 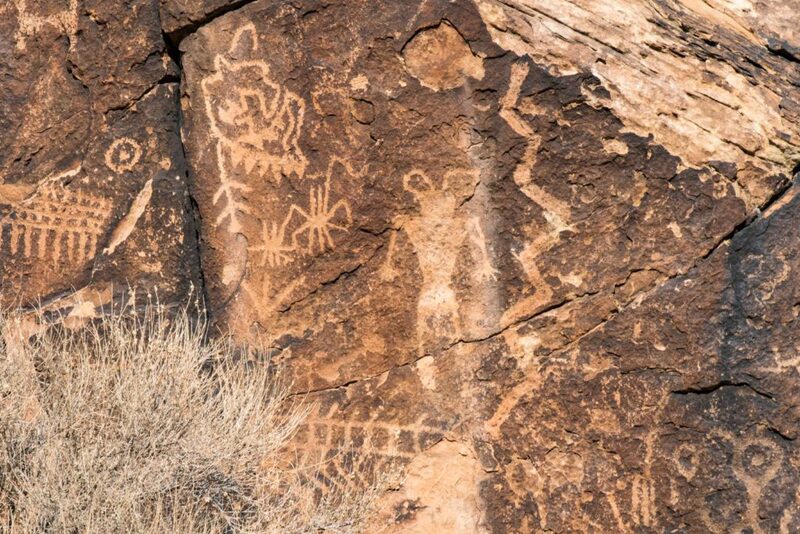 It is located at 36 W. 100 South in Parowan. 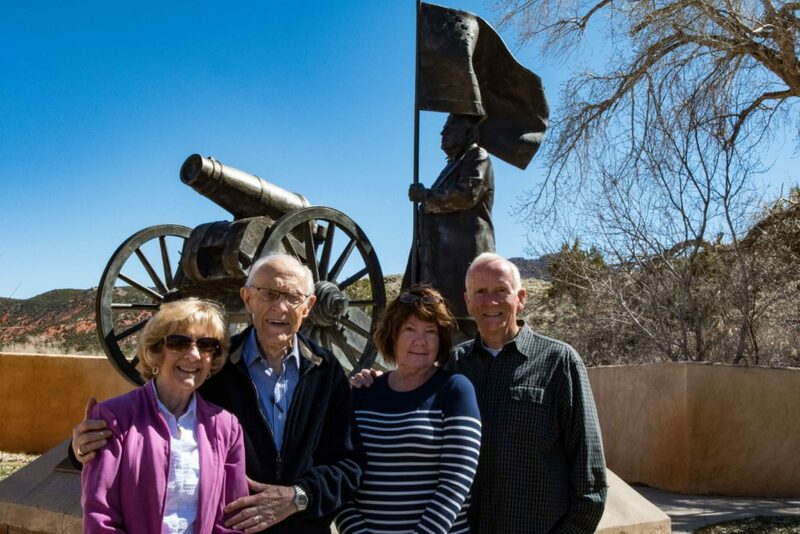 Tours can be arranged by calling 435-477-8918. 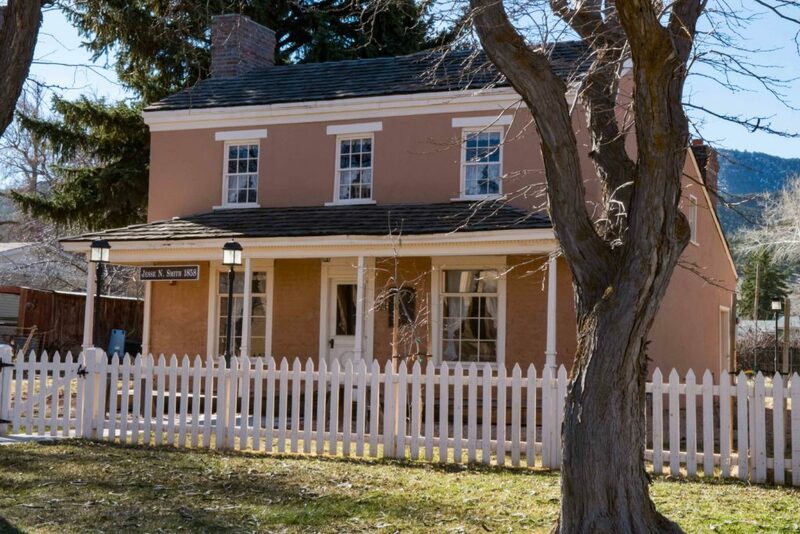 The Old Rock Church across the street from the Jesse N. Smith Home Museum now houses the Daughters of Utah Pioneers Museum. The Heritage Park bearing Pratt’s flagpole depicts the rich heritage of the community. The park is on the southernmost end of the community’s Main Street. 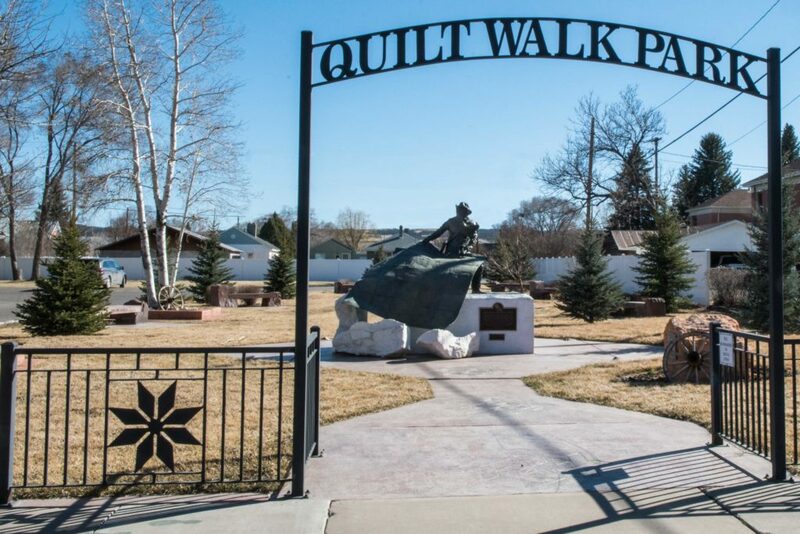 On Jan. 13, 1996, as part of Parowan’s 145th anniversary, the Heritage Park was dedicated by LDS church prophet and President Gordon B. Hinckley. 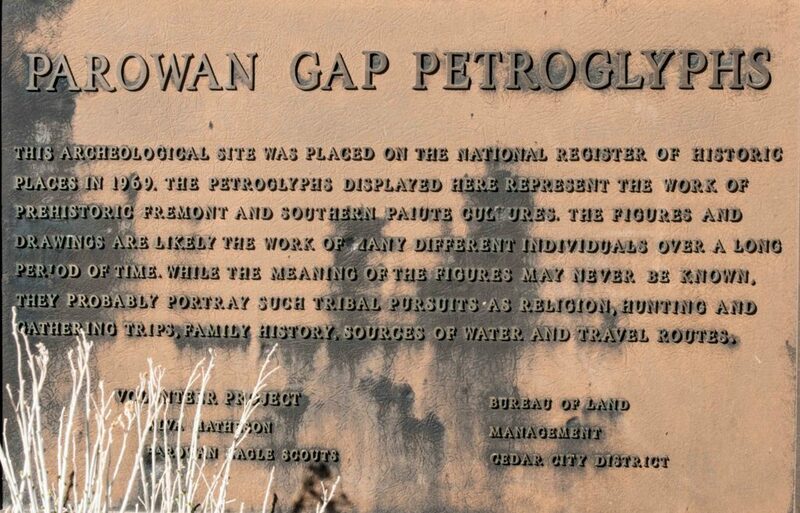 Parowan Gap is located 12 miles northwest of Parowan, once a major transportation corridor evidence by the hundreds of petroglyphs. It’s always fun to read the stories of the “next generation” of pioneers that had the task of settling. Equally compelling as the more popular stories of those who crossed the plains.